Lake Kiowa Realty is a full service real estate brokerage office serving Lake Kiowa and the surrounding communities. Lake Kiowa Realty has been an established real estate office in this area of North Texas for many years. Our particular areas of specialization include lake homes, golf course homes, country homes, acreage and ranches. Lake Kiowa Realty looks forward to many more years of serving the Lake Kiowa community. Please come see us for all of your real estate needs, but feel free just to stop by any time and say hello too! Lake Kiowa Realty is open 7 days a week – Monday through Saturday from 9:00 AM to 5:00 PM and Sunday from 11:00 AM to 5:00 PM. The best kept secret in North Texas! 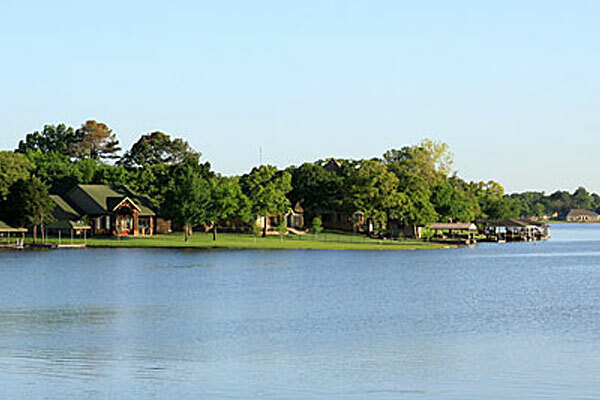 Lake Kiowa is located one hour north of the Dallas/Fort Worth metroplex and ten miles southeast of Gainesville, Texas. Lake Kiowa Realty is a full service real estate brokerage serving the area in and around the Lake Kiowa community. Lake Kiowa is a private gated community featuring lakefront homes, golf course homes and interior homes amidst rolling hills and a beautiful private lake, great for swimming fishing, water skiing and other water sports. We have two beaches offering parks for picnics, playgrounds for kids, basketball, tennis and covered pavilions for reunions. 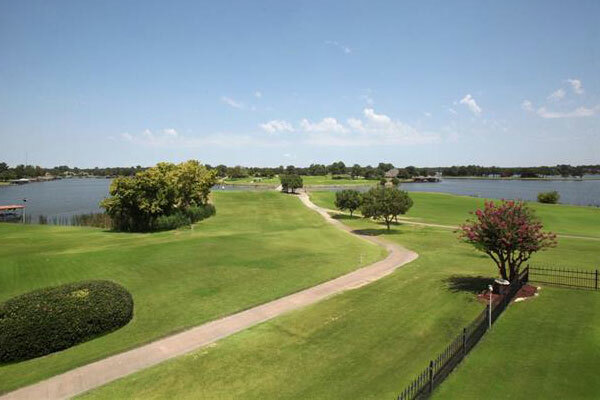 Lake Kiowa features an 18 hole championship golf course. ( Golf is a FREE amenity. ) The clubhouse is a focal point of activity for members and their guests. Food service and a lounge are offered for members. Social functions include dances, bingo card games and community parties! Lake Kiowa is a private GATED COMMUNITY, so please click the Free Entry Pass icon for your visit to Lake Kiowa. 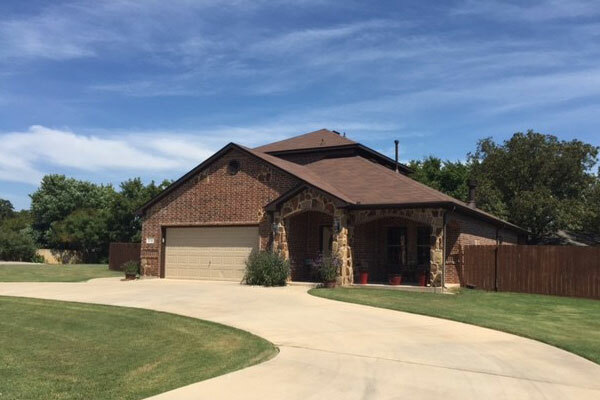 Lake Kiowa is the place you will want to call home!